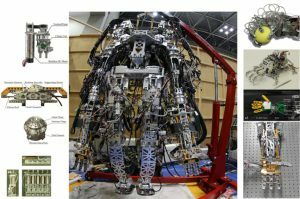 Mr. Takuya Ohashi (master course student) was awarded Miura Award from the Japan Society of Mechanical Engineers. 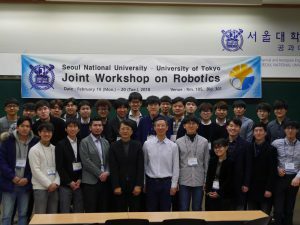 The 3rd Seoul National University – University of Tokyo Joint Workshop was held on Feb. 19 and 20 at Seoul National University. YNL cooperated with a motion capture measurement of Mima Ito, a ping-pong player, as a part of a TV program “Tokyo Athlete” that was broadcast by NHK on Jan. 10th. We relaunched our WEB page.